Well, are you preparing your admission prerequisites? Did you take your TOEFL- ibt exam? Did you take your GMAT or GRE? 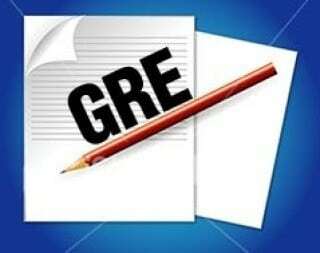 Okay here is a detailed step by step guide for your GRE or Graduate Record Exam revised General Test. There are two types of the GRE revised General Test, a computer based and paper based test. Lots of prometric centers offer the computer based test however still limited number of countries only service the paper based one. Although the difference between them is clear, there are also minute timing differences for each of the three sections. I will go through the computer based test in regard of timings; however the structure and materials of both of the tests are similar. A Dentist, Professional photographer and Author on OziDent.com. Graduated in 2009 with a Bachelor Degree in Dental Science from Misr International University. An enthusiastic and philanthropist with his main goal to help everyone.